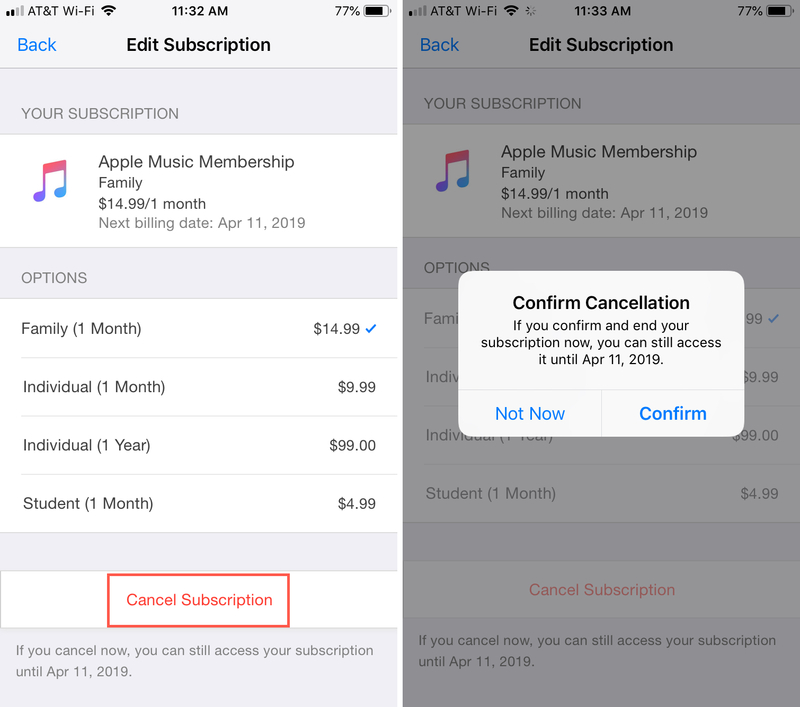 If you subscribe to Apple Music, there may come a time when you want to change or cancel your subscription. Maybe you want to switch to a different plan or maybe you can’t afford the service anymore. 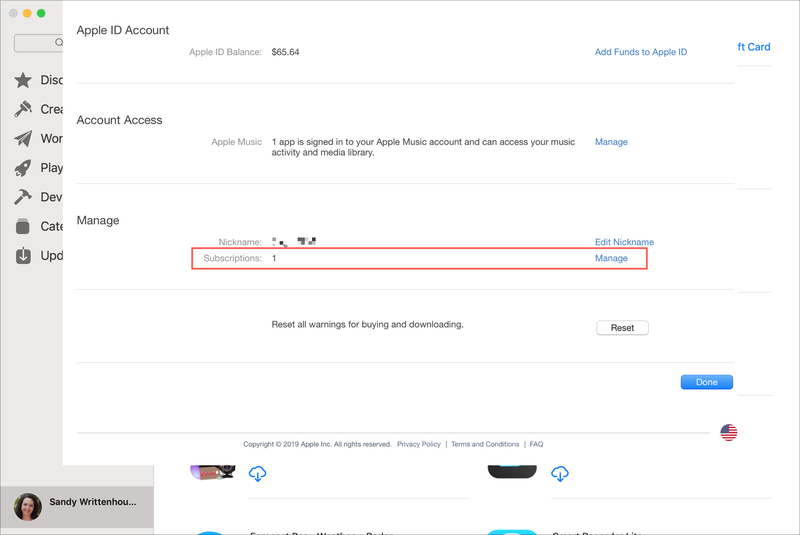 Whatever the reason, here’s how to manage your Apple Music subscription. 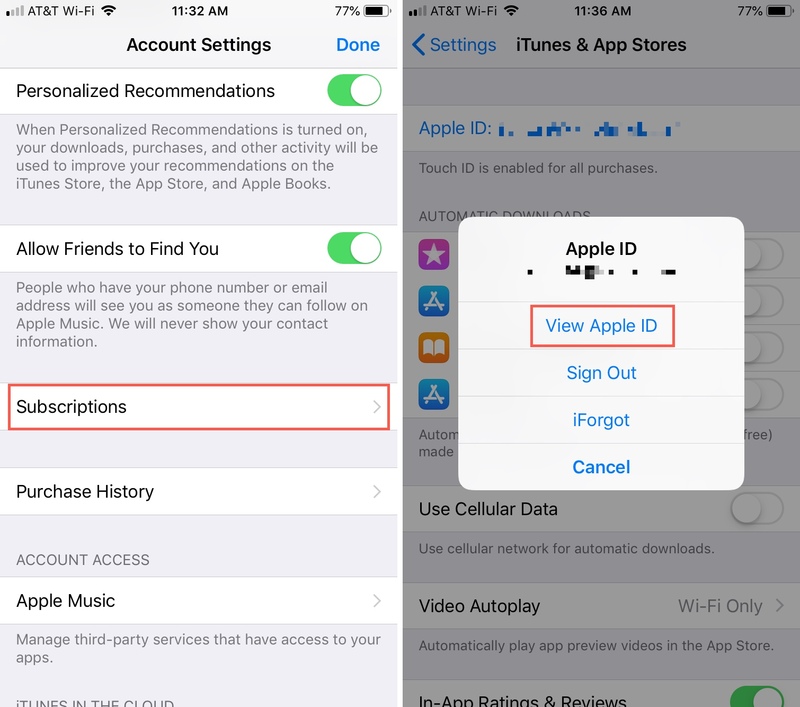 To access, change, or cancel your Apple Music subscription on iPhone or iPad, follow these steps. 1) Open your Settings, scroll down to and select iTunes & App Store. 2) Tap your Apple ID at the top and choose View Apple ID. 3) Scroll down to and tap Subscriptions and pick Apple Music Membership. From there, you can pick a different plan by tapping on it and confirming the change. To cancel, tap Cancel Subscription at the bottom and confirm that you wish to cancel. 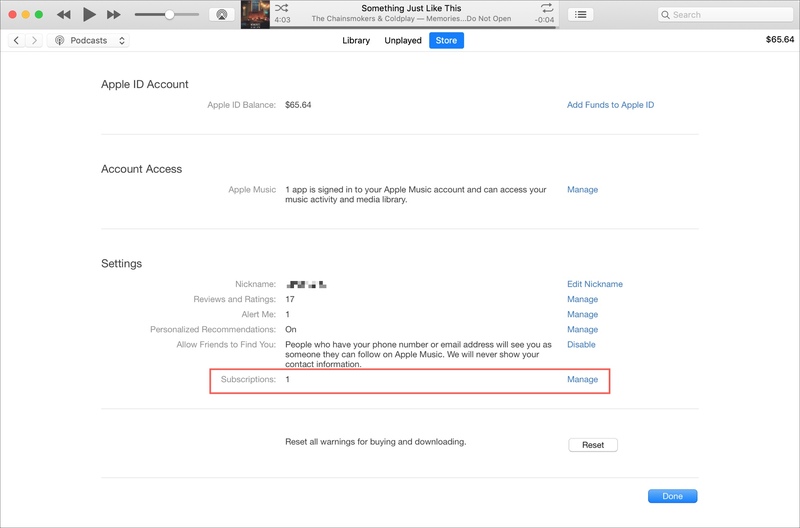 If you have a Mac or PC, you can manage your Apple Music subscription in iTunes. 1) Click Account > View My Account from the menu. 2) If prompted, enter the password for your Apple ID. 3) Under Settings, you should see Subscriptions with the number of subscriptions you have. 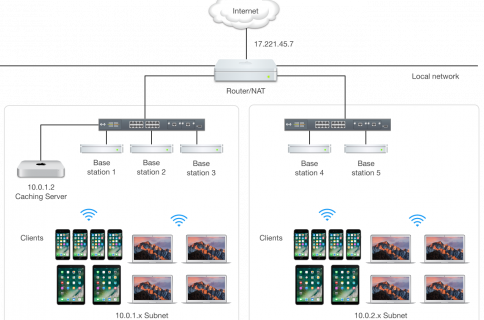 Next to that, click Manage. 4) If you have more than just an Apple Music subscription, select it and click Edit. You can choose a different plan by clicking on it and confirming the change. 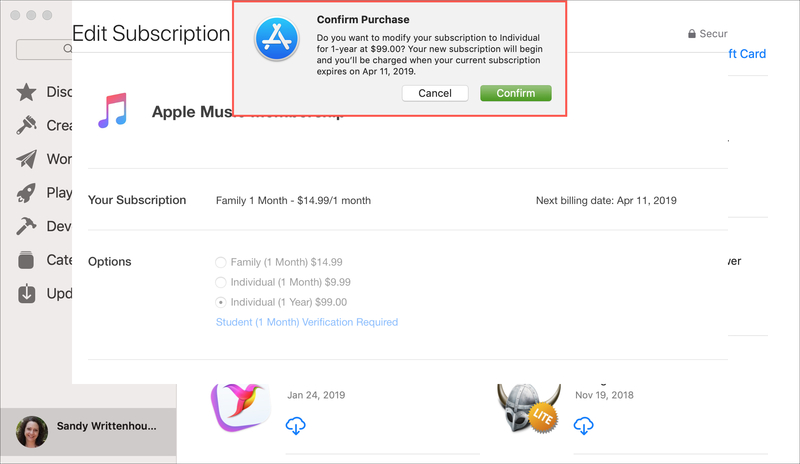 Or to cancel, click Cancel Subscription and confirm that you wish to cancel. 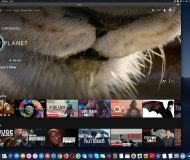 On your Mac, you can also manage your Apple Music subscription through the App Store. 1) Click Store > View My Account from the menu or click your Apple ID on the bottom left of the window and then View Information on the top. 3) Under Manage, you should see Subscriptions with the number of subscriptions you have. Next to that, click Manage. 4) If you have more than just an Apple Music subscription, select it. Just like in iTunes, you can choose a different plan by clicking on it and confirming the change. 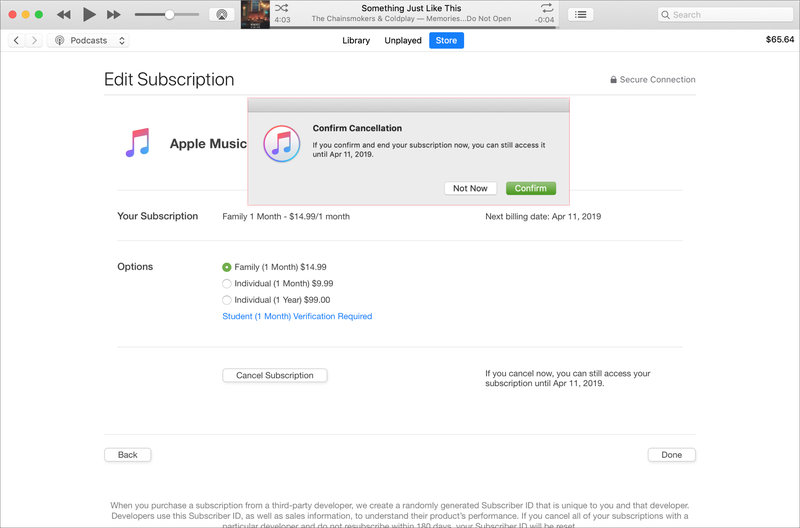 Or to cancel, click Cancel Subscription and confirm that you wish to cancel. 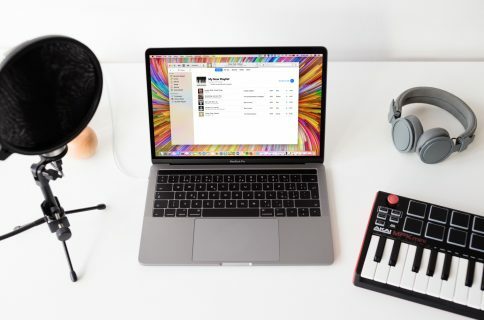 If you need to make a change to your Apple Music subscription, you have a few different ways to do it. 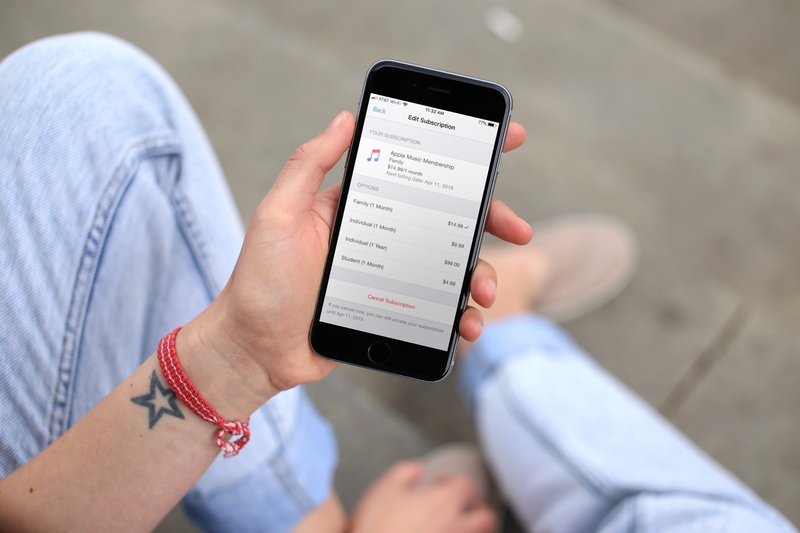 Have you had to change your Apple Music subscription in the past?